Rhythm Central Dance Center is not only a dance studio, but a home for all things dance. Staten Island Zoo’s Spooktacular Performers! As a studio, we work everyday to provide a comfortable place where our students can have fun, express themselves, and fall in love with dance. We pride ourselves on being a safe space for all ages to learn and grow as athletes and artists. 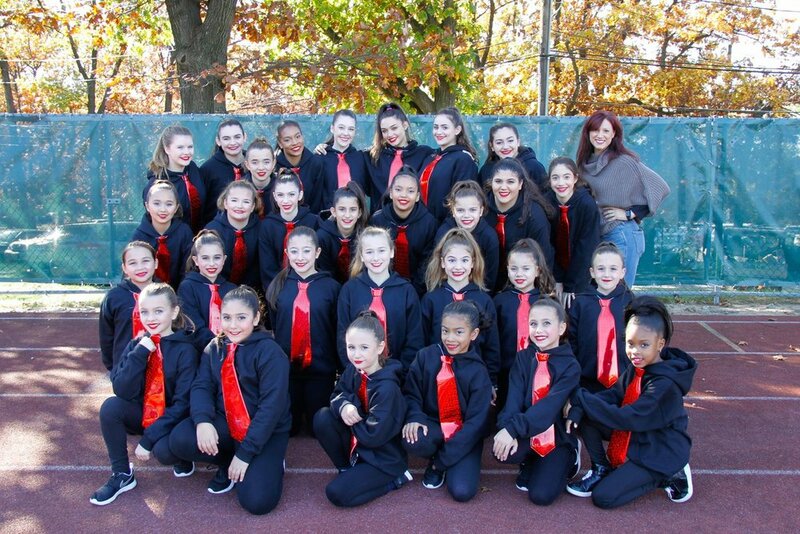 We provide our open company with unique opportunities to perform not only at annual regional and national competitions, but halftime performances at Wagner College sporting events, the chance to dance at the Staten Island Zoo’s annual Spooktacular, and more. These performances allow our students to gain real world dance experience, hone their performance skills, and enjoy the art form away from competitions. Wagner College Football Halftime Performers! Our recreational students enjoy themselves in ballet, tap, jazz, hip-hop, and acro classes focusing on learning the basics, enjoying themselves, and preparing for the annual end of the season recital. Beginning at the young age of 2 years old, anyone is welcome to join the RCDC family! As a website, and a business, we aim to be a central location for all dance tools, attire, and merchandise. We provide the dance community with a trusted one-stop-shop location for everything from Thera-Bands to “Hip-Hop Diva” sweatshirts.